Breakfast, Lunch or Dinner we've got the perfect drink for every situation. Our drinks are always made fresh in front of you with the freshest ingredients! 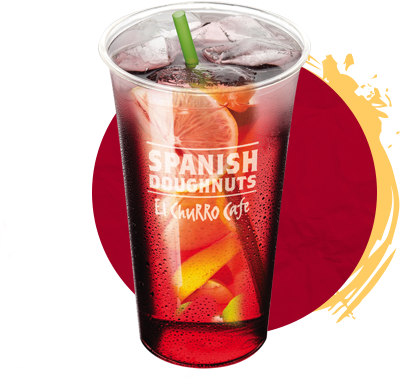 When you think of an iconic drink from Spain, Sangría is your go-to drink - An infusion of fruits and flavours makes this drink your number one option on those hot days. Don't worry, our Sangria doesn't contain any alcohol so it can be enjoyed by anyone. 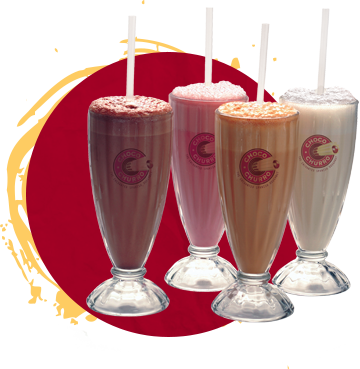 Our mouth watering milkshakes are made with our famous Spanish Doughnuts secret sauces and is so filling you could almost call it a main meal. 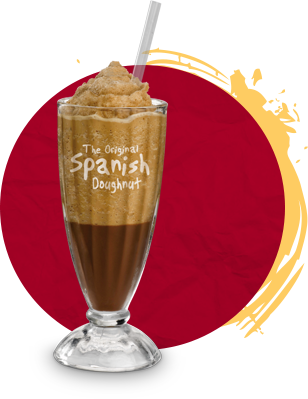 Our Spanish Frappe is made with a rich chocolate topped with a cool layer of frappe! Great when accompanied with one of our gourmet churro options. 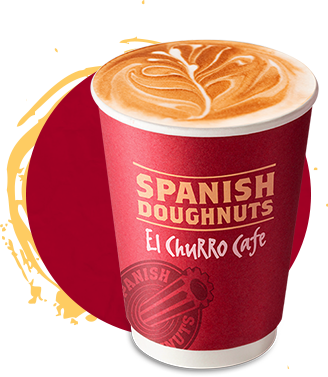 You can't enjoy a hot churro without a beautiful cup of coffee to go with it. What more can we say!